Emergency cases shall always receive top priority, followed by scheduled appointments. Though we can’t always anticipate emergencies or cases that take longer than the scheduled time, we make a sincere effort to see scheduled appointments on time. 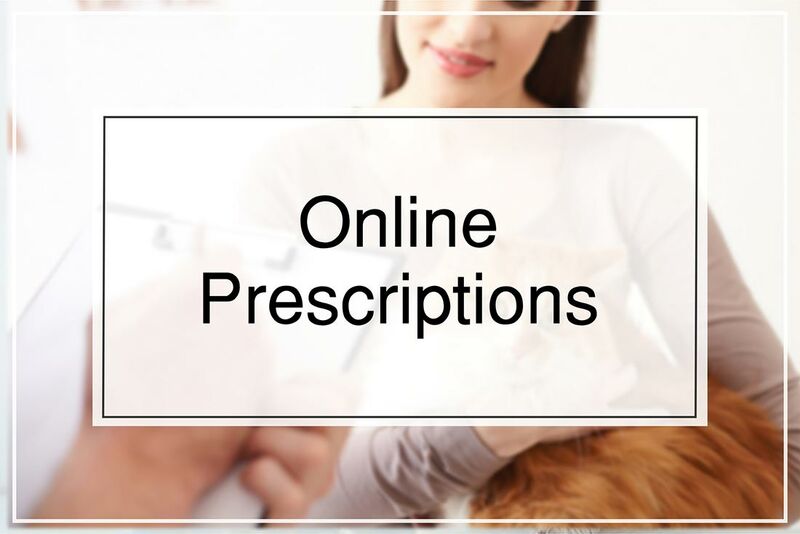 Whenever possible we will schedule your appointment with the veterinarian of your choice. Note: we are open most public holidays, but please call us beforehand. We can usually provide you with an appointment within 24 hours of the time you call, or sooner if the matter is urgent. Please call us to schedule an appointment. If you are unable to come during available appointment times, a drop off arrangement may also be made starting as early as 8:30am Monday through Friday. A drop off means that you leave your pet with us to complete the medical care needed and pick him/her up at a later time. Please leave a phone number where you may be reached at any time in case the vet has questions. For the safety of all our patients, we require that vaccinations be up to date for all patients admitted to the hospital. New clients will need to fill out a New Client Form before their first appointment. Please fill it out and bring it with you on your first visit. If you are an existing client of NWVS, please download and fill out this form to update your details on our database. 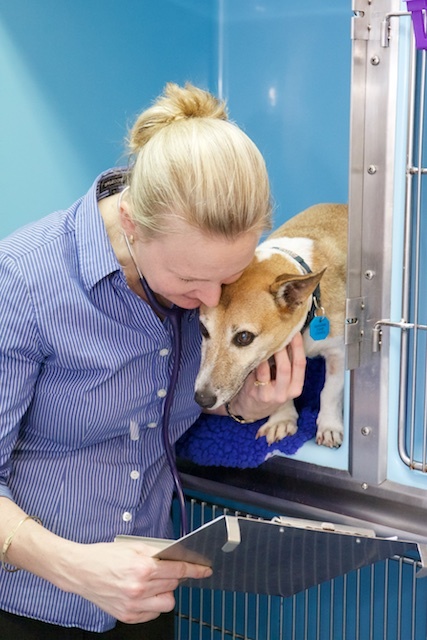 Simply drop the completed form off at the surgery next time you visit, or email it to nurses@nicklinwayvet.com.au. For your convenience, we accept Visa, MasterCard, Eftpos and cash. 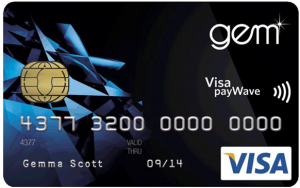 We are also accredited with VetPay and GEM Visa. Note that we do no accept personal cheques unless prior arrangement has been made. We strongly recommend Pet Insurance for all pets.